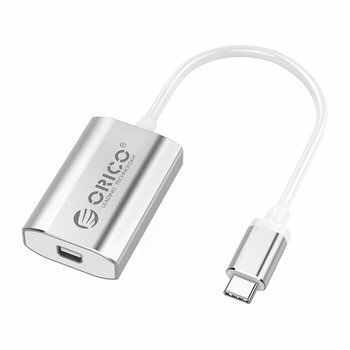 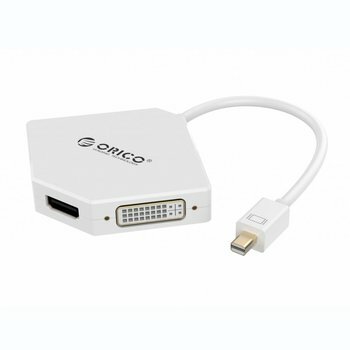 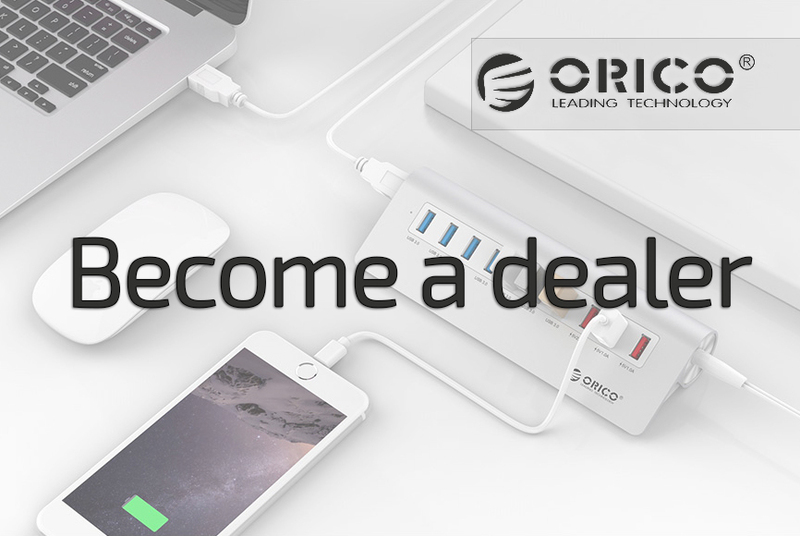 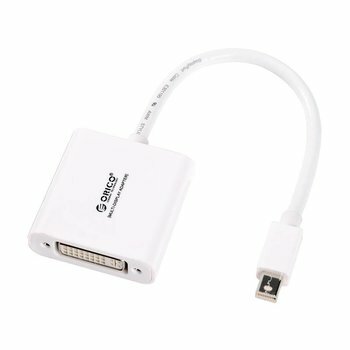 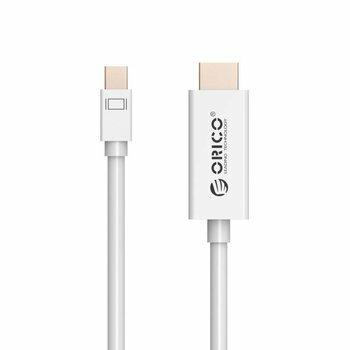 Easily connect various systems to a MacBook, MacBook Pro or MacBook Air with the Orico mini display port to DVI Adapter. 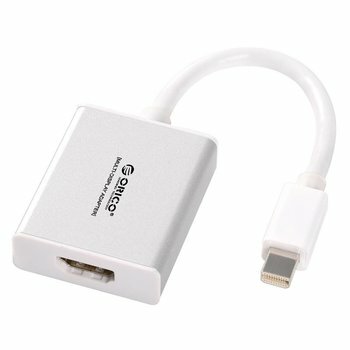 Supports Windows XP / 7/8/10, Vista and Mac OS V9.0. 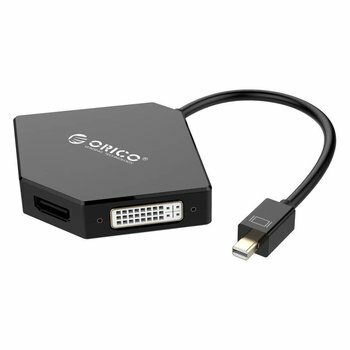 Easily connect various systems to a TV, LCD, monitor or projector with the Orico display port to DVI Adapter. 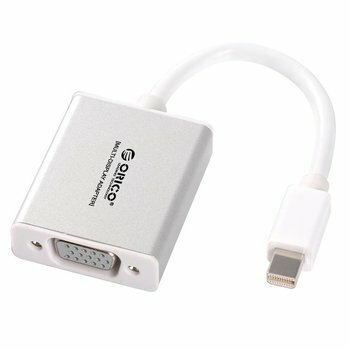 Supports Windows XP / 7/8/10, Vista and Mac. 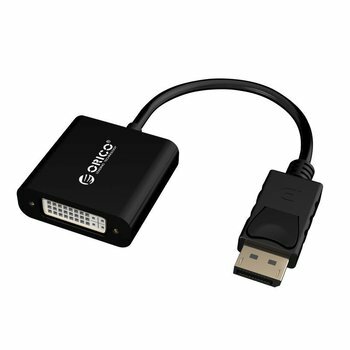 Easily and without loss of quality, connect a VGA cable to an HDMI connection using the HDMI A to VGA adapter. 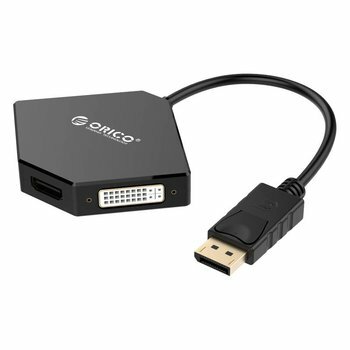 For example, link an extra monitor for the ultimate gaming experience! 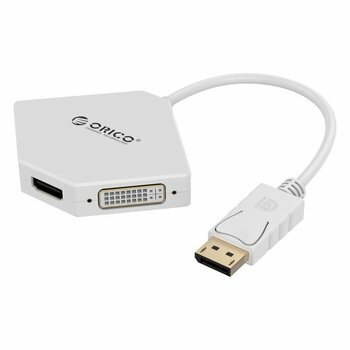 Easily connect HDMI, DVI or VGA to your system with the mini display port to 4K HDMI, DVI and VGA adapter from Orico. 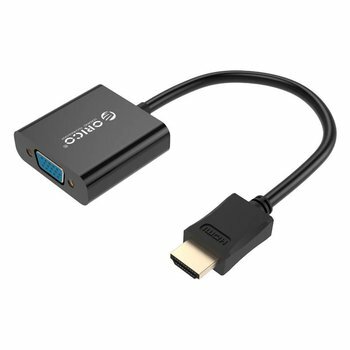 You maintain a high image resolution of 1920 x 1080P or 4K resolution.